FuelCon, as experienced manufacturer of automated testing and assembling systems, provides with the Evaluator-B a system fulfilling the challenging testing requirements of modern batteries and energy management systems with high accuracy and flexibility. 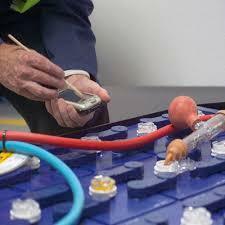 We are an instrumental in offering Battery repairing services to our clients. Our services are offered at cost effective prices to avoid budgetary constraints of the clients. To execute our services systematically, we have employed professionals to understand our clients' demands and specifications. 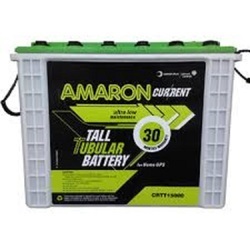 With enriched industrial knowledge, we have been able to offer a wide spectrum of Batteries Repairing Services. We are offering Car Batteries Check Up service as per industry specific standards. With the help of Batteries Check Up services, we can know how to maintain the battery and when to change the battery. These services increase the life of batteries.